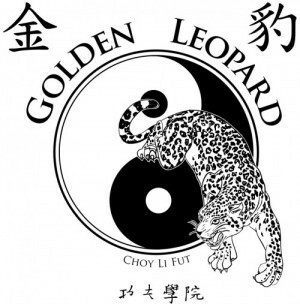 Class Tuition | Golden Leopard Martial Arts "
Discounts are available for multiple family members. -Unlimited Classes in students Age and Level. Trial offer: 2 weeks of classes for $20.